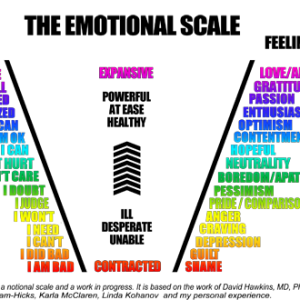 The best strategies and processes for recovery – even after 5, 10, 20+ years! 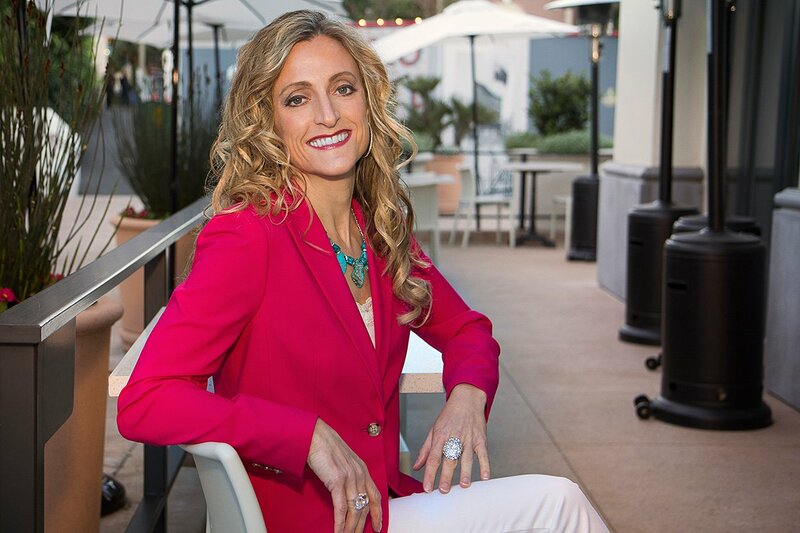 BONUS: Get inspiration from my Bulimia Recovery Stories, plus access to the latest articles and interviews to help you live a life you love – to thrive! 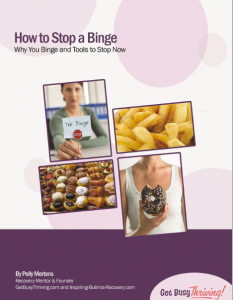 Tired of Trying to Resist the Urge to Binge....and Giving In Every Time? 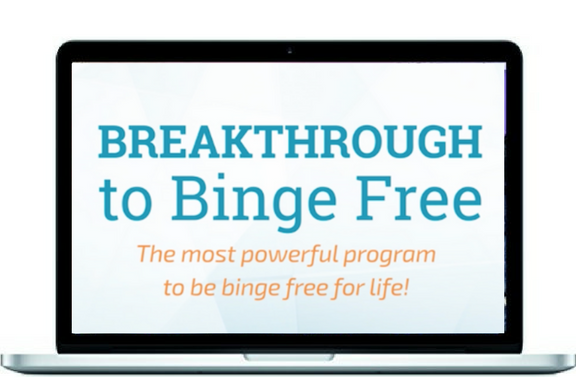 Free yourself from overwhelming food cravings and EAT LIKE A NORMAL PERSON again. 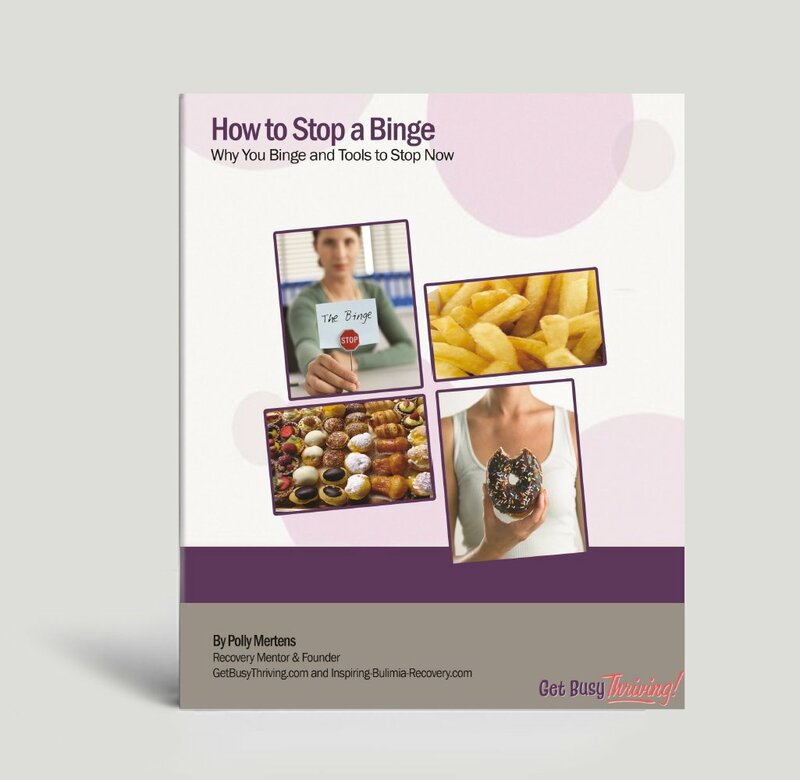 Learn how in my book How to Stop A Binge. Get support and get started today! I turned my life around after 20 years of addiction and eating disorders and now lead a fulfilling life I love. I released people pleasing, shame, perfectionism, living by the numbers on a scale, hating my body and letting my inner critic rule my life. Now I enjoy giving back and teaching others how to do the same. Thank you from the bottom of my heart. You are truly one of the dearest people in my life, Polly – and I cannot imagine where I would be without you. Honestly, your guidance, wisdom and coaching has proved one of the most pivotal life shifts of my life. I can’t even explain it. 100% you have changed my life. You are the best investment I’ve ever made. Not ready to jump in but still want to stay in touch? 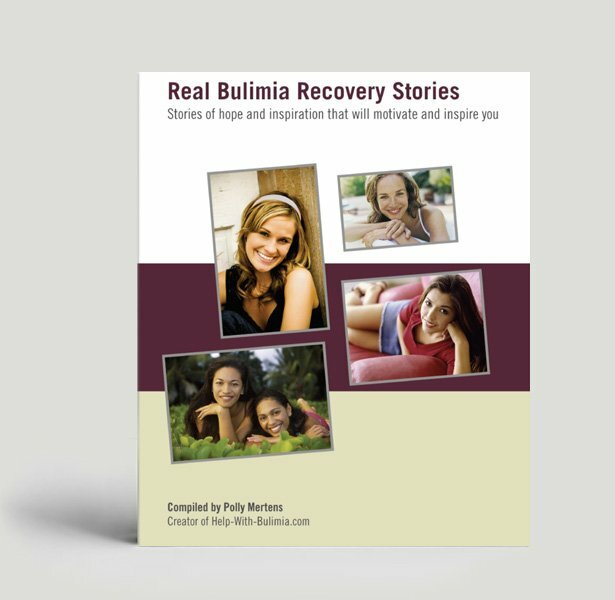 You will receive my article series the“10 Steps to Bulimia Recovery”’ Free plus download my Bulimia Recovery Stories eBook with five women’s inspiring stories of how they overcame bulimia (including me after 20 years!). 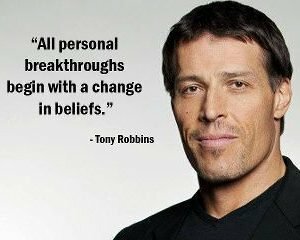 Learn how others did it so you can start breaking through your old patterns and conditioning. 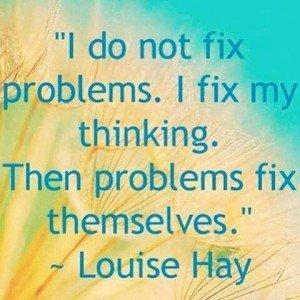 You’ll learn how to live free from obsessive thoughts about food. Sign up and you’ll get access to the ebook immediately! Go ahead and enter your name and email below to join thousands of women who are transforming their relationship with food…and themselves. If you want to learn more about bulimia treatments, recovery and support options plus much more, here are quick links to get you started. 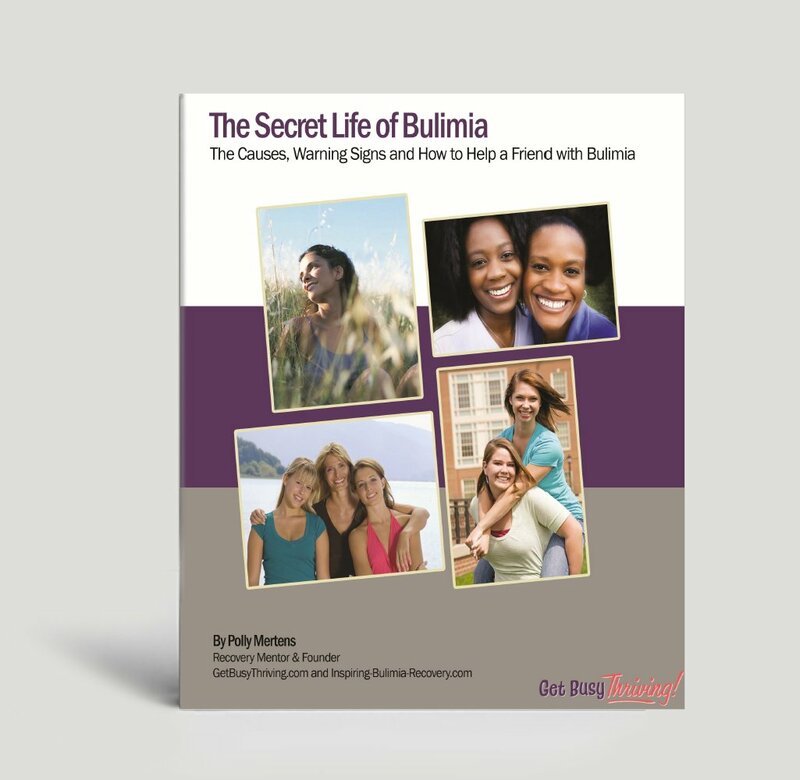 Looking for some in-depth information about bulimia?